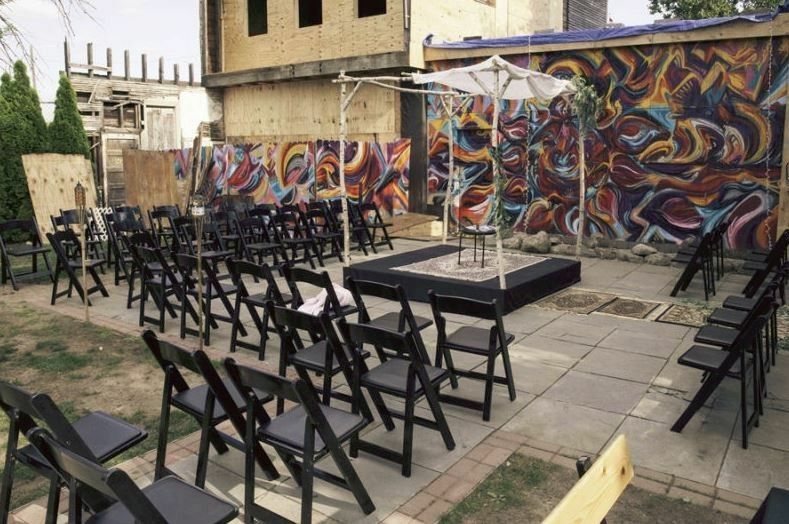 El Club in Detroit, Michigan, is a restaurant wedding venue to host ceremonies, receptions, bridal showers, engagement parties, and rehearsal dinners. 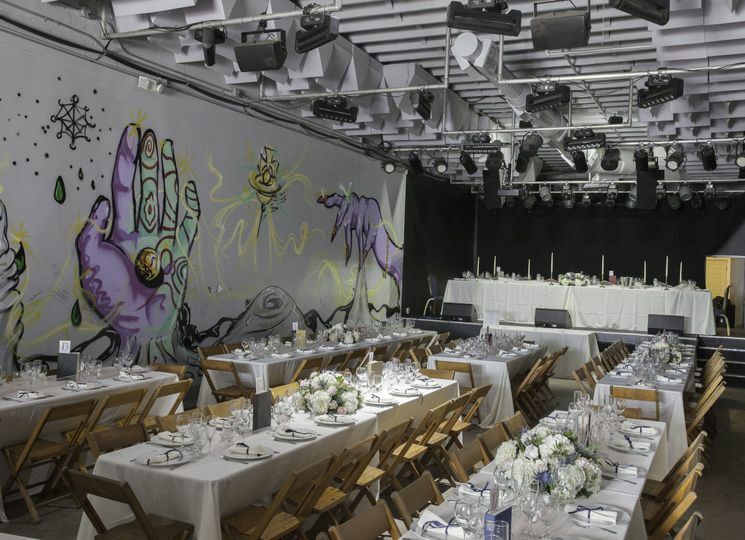 In addition to being a restaurant, they are also a club venue and are fully equipped with professional equipment to fit every production need. 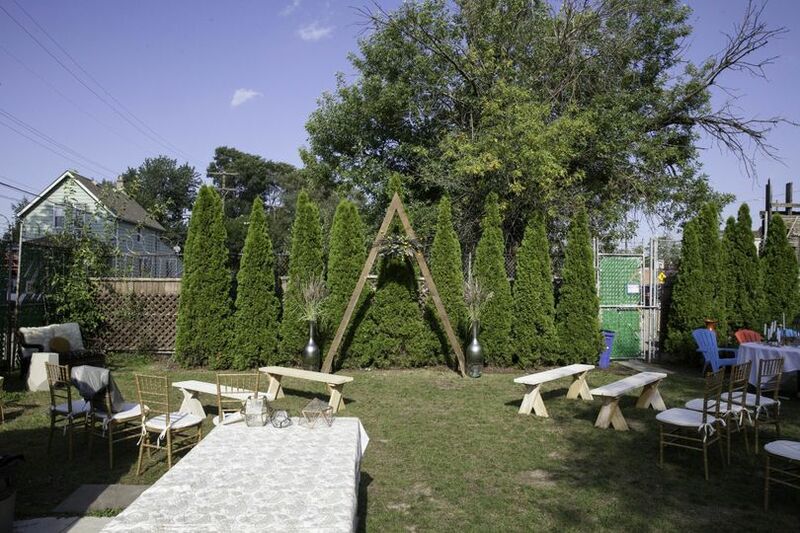 A turn-key venue, they are dedicated to making each wedding a beautiful and memorable experience for couples and their guests. 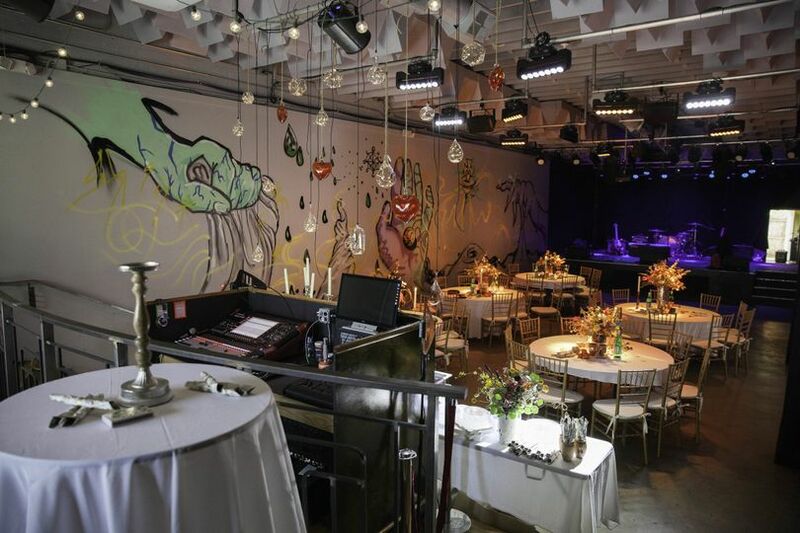 Inside the restaurant, capacity reaches 400 for standing room or up to 175 guests seated. 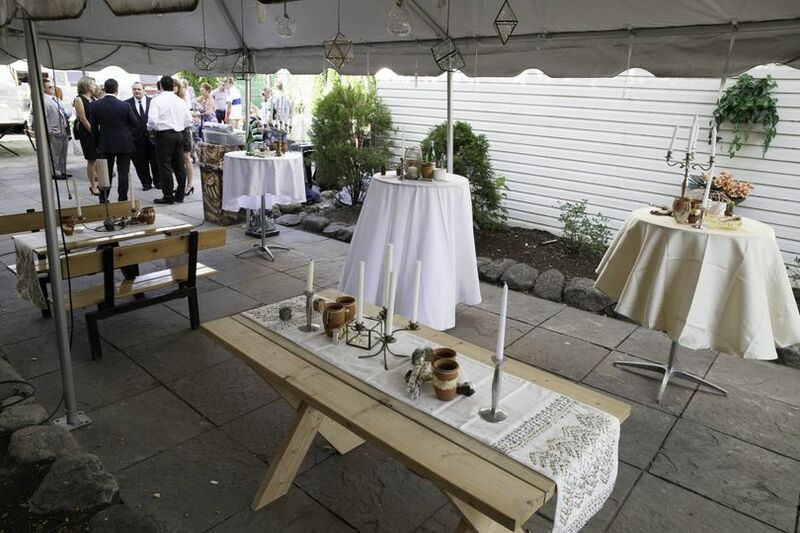 There is also an outside patio that can accommodate 300 standing guests or 150 seated guests. 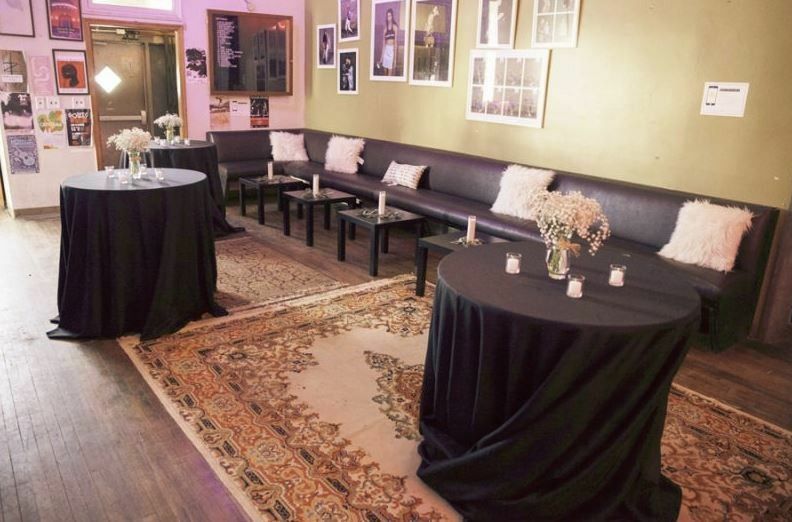 El Club holds liability insurance for all events, and is also pet-friendly. 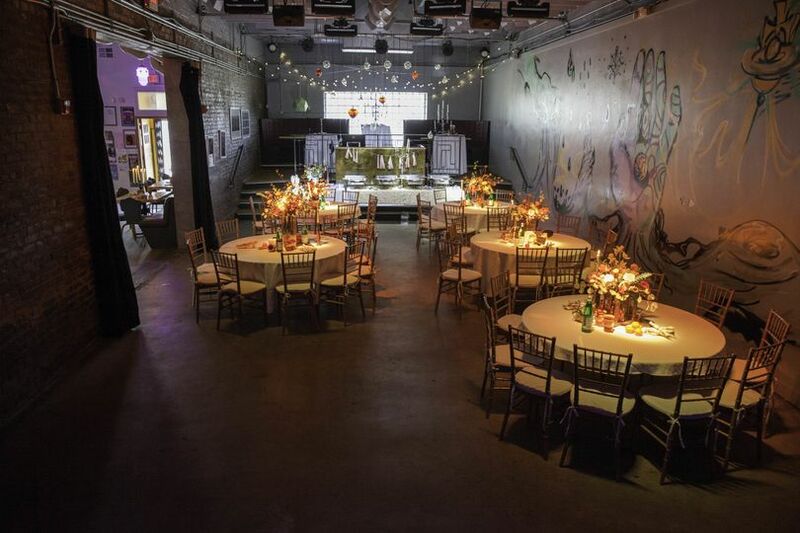 Their venue space also includes get-ready rooms for the wedding party. Parking is available close to the venue, and there are wheelchair accessible areas to enter the restaurant. 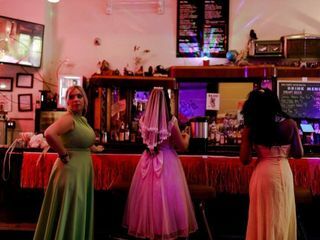 We had our wedding at El Club and our day was perfect. Dave was our event coordinator there and he was great! He made our day run so smoothly and was on top of everything. We would recommend El Club based on our experience with Dave alone. 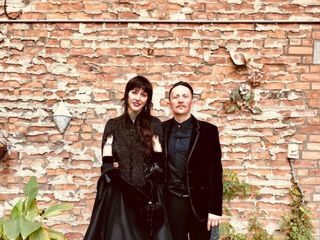 We had an amazing wedding at El Club! 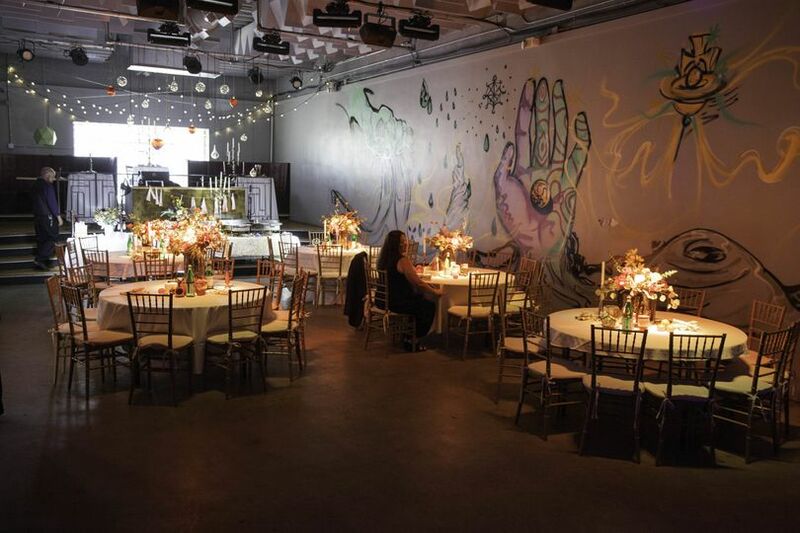 We wanted a big fun dance party with lots of good food and generous drinks. And that's exactly what we got, and then some. 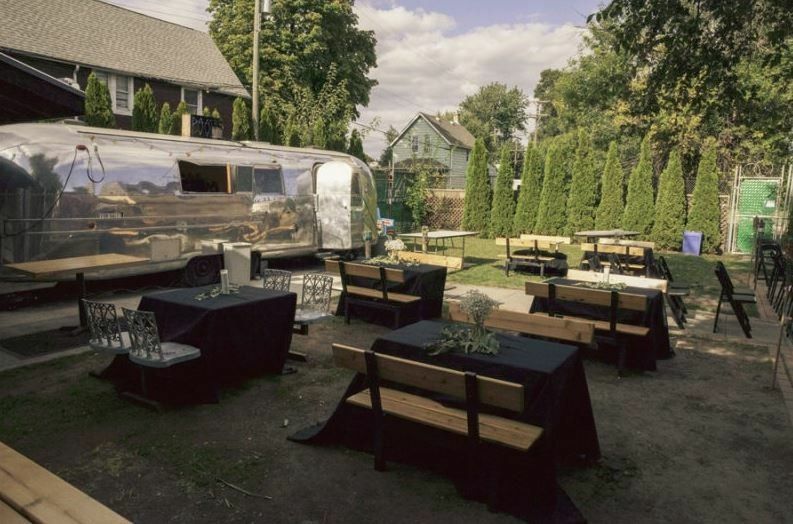 The space itself is extremely versatile with great sound; the A/V system top-notch; the patio just beautiful (guests were making smores in the fire pit). We were especially grateful for the staff who helped us at every step. Dave was expert in helping us realize our ambitions for the big day within our budget; he was available when we had questions; and he was flexible when we needed a change. On the day he made sure that everything went flawlessly. The bartenders got drinks out quickly and skillfully. 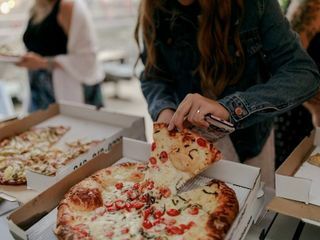 The pizza is A+ of course, and the kitchen staff made a creative menu that accommodated our guests' various dietary needs (vegan, gluten free, etc) and got the food out in time. All the things we didn't want to think about during our wedding--we didn't have to think about. We and our guests had an amazing time. Thanks so much Chris for the kind words! You both were lovely to work with and the staff had a blast at the wedding. Hope to see you very soon this year! 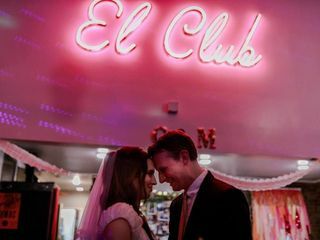 El Club was the best choice for our wedding ceremony and reception. The space was beautiful. The staff is attentive, flexible, and professional. 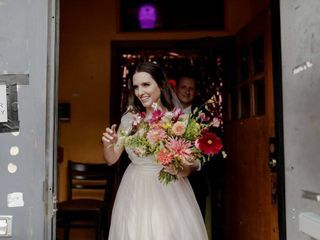 Our friends and family loved our wedding both indoors and outdoors. We could not have asked for anything more. Ruby thank you so much transforming the space into something special and unique. It was an honored to be considered and happy to be apart of this joyous day. Happy new year to you and Yifat!